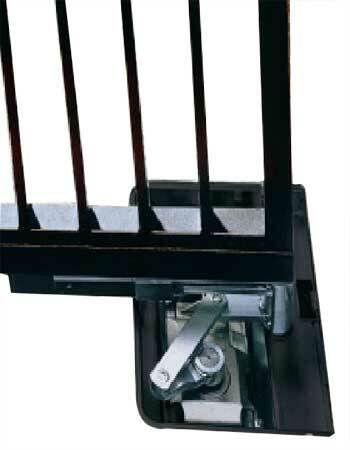 We are one of the prominent Underground Swing Gate Operator manufacturers and suppliers from India. We manufacture and supply world class Underground Swing Gate Operator which is an underground system for opening and closing residential gates with leaves of up to 2.5 meters in length. As it is installed below the surface, it does not change the appearance of the gate. Our Underground Swing Gate Operators come with Anti-crushing protection which is ensured by an electronic device installed on the control board, which directly controls drive torque. In case of emergency, manual operation is assured by a special lever release system with customized key, accessible from both inside and outside.